ConsultNet and YEA of Utah have partnered to offer three thousand dollars in cycling grants for the 2014 season. 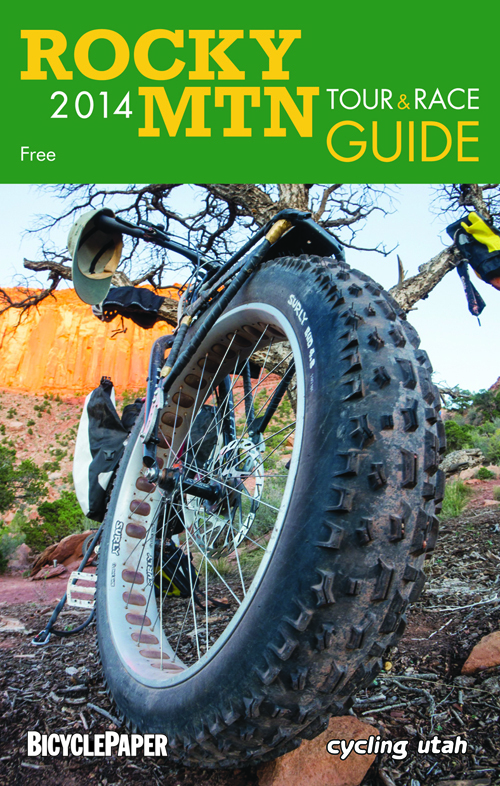 Cycling Utah’s 2014 Rocky Mountain Tour and Race Guide is now available as a PDF (14 mb download), Pick up a copy at your favorite bike shop in Utah, Idaho, Wyoming, Nevada, New Mexico, N. AZ, or Colorado! Check out this video of Specialized’s Matt Hunter cornering on a mountain bike. Can you do this? (We can’t).